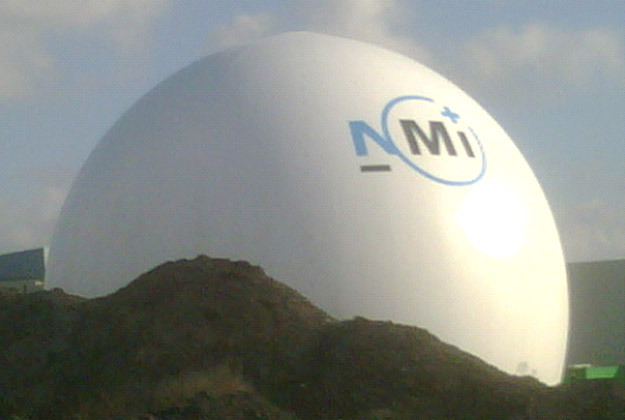 2 x 3,500m3 capacity gasholders. These gasholders were installed on a natural gas installation in Rotterdam, where very accurate gas measuring systems are used to calibrate gas meters. The natural gas is recycled for environmental reasons, and our gasholders are used for containing the gas between testing sessions.